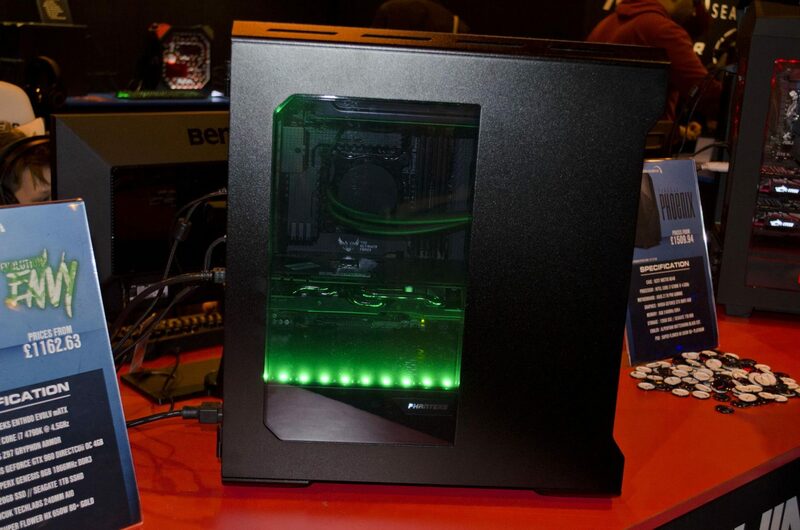 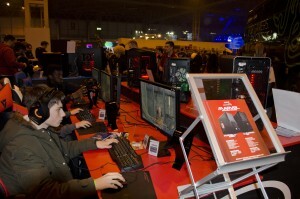 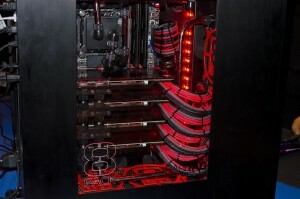 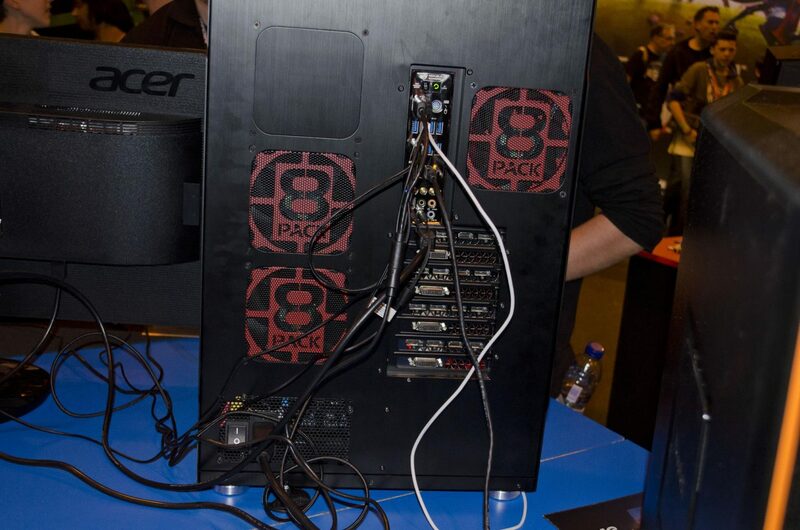 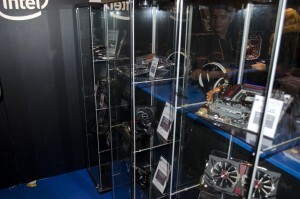 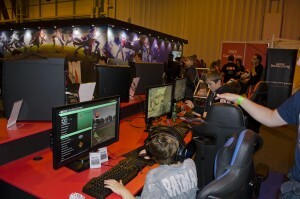 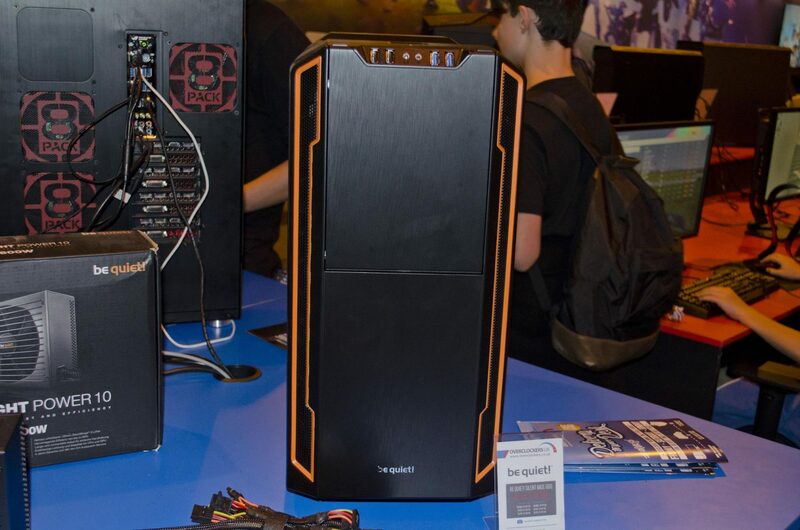 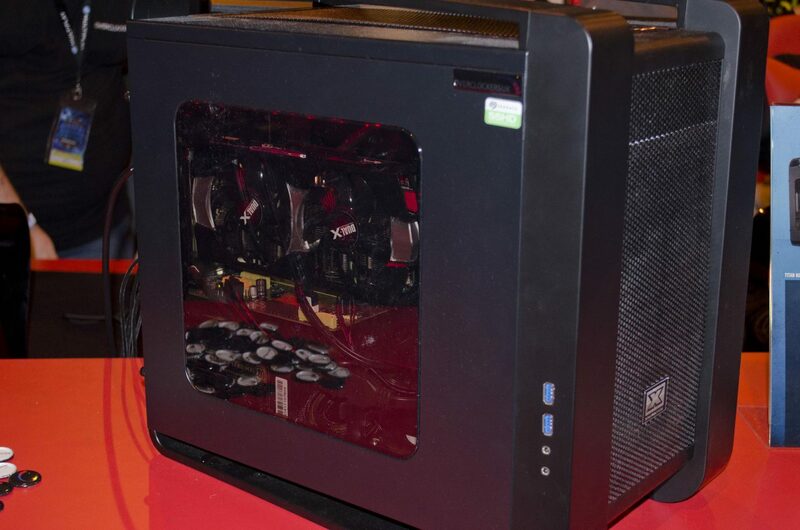 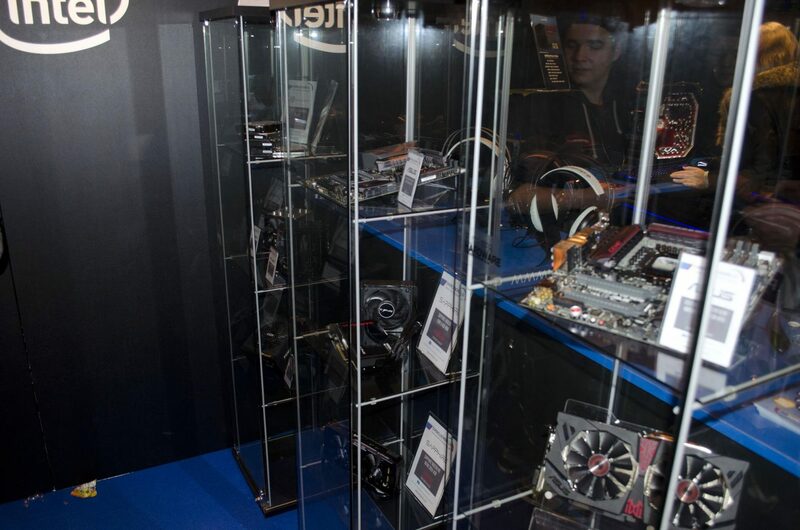 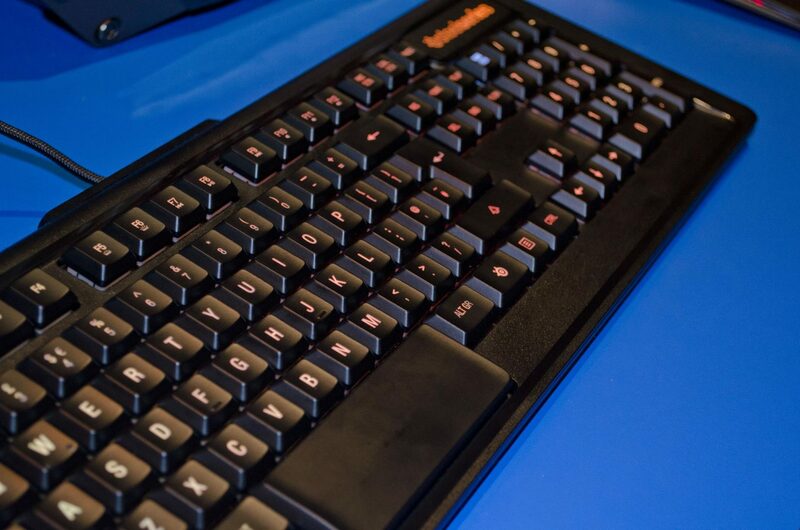 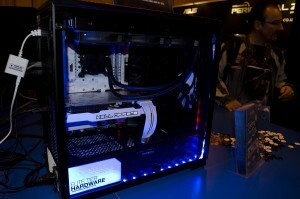 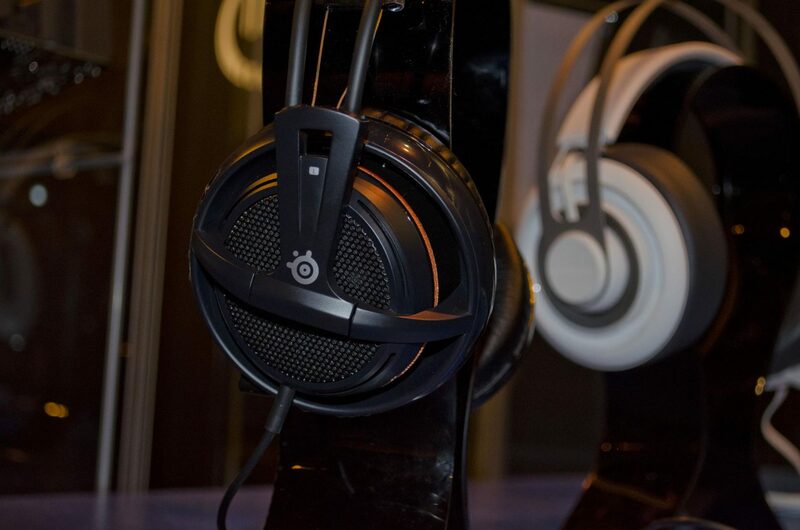 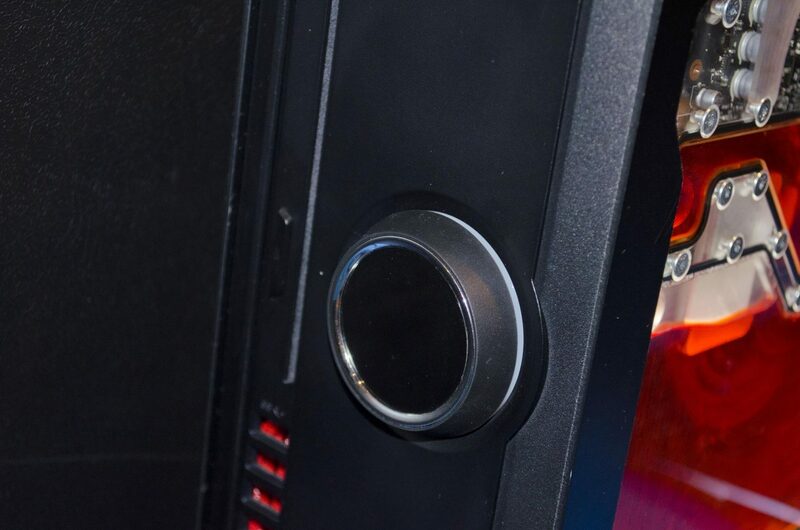 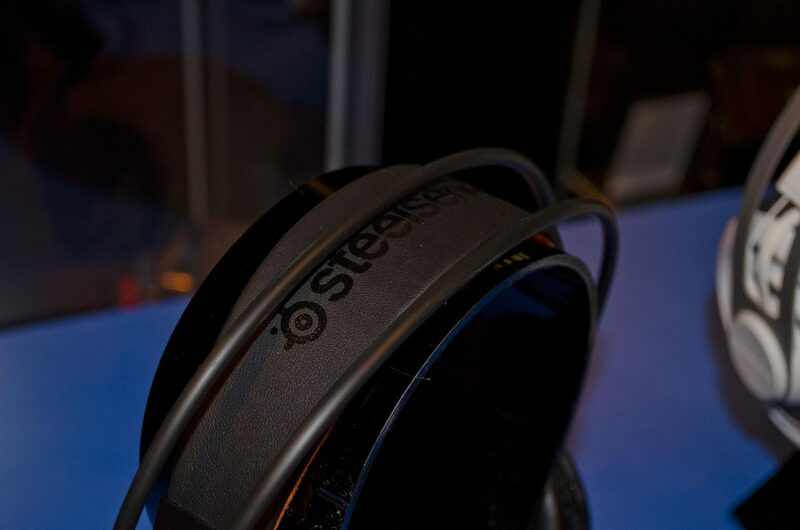 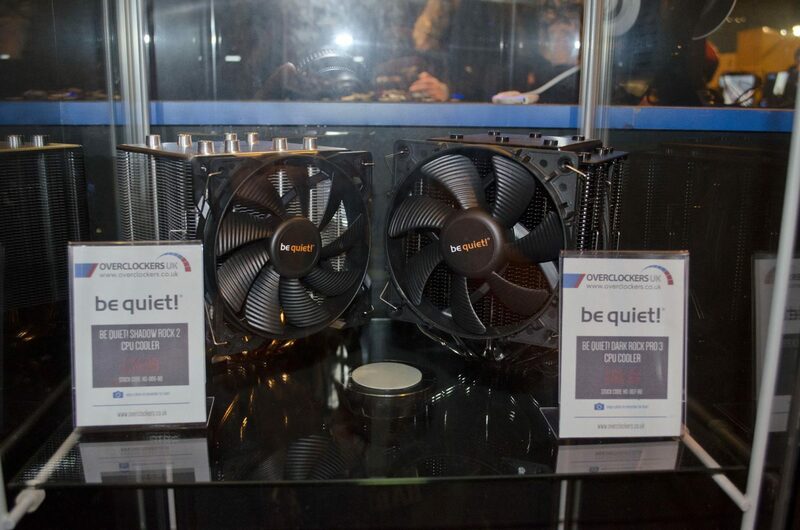 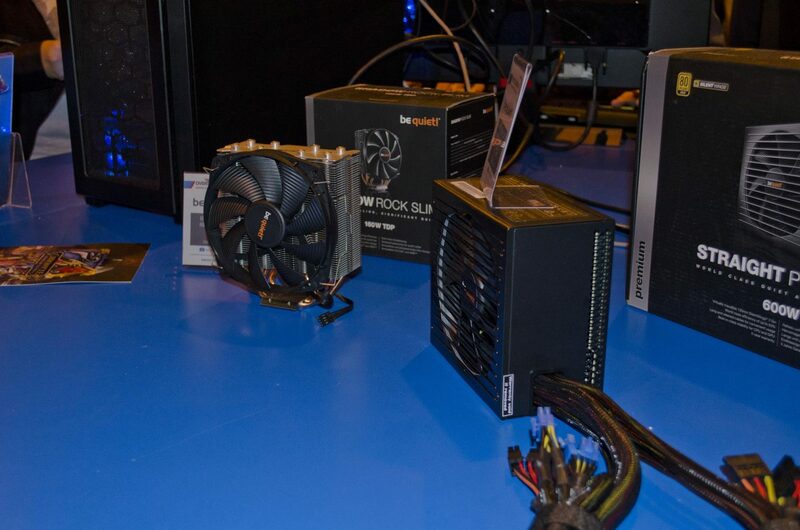 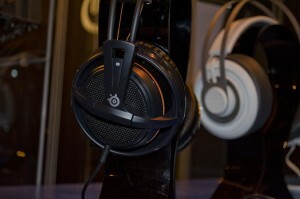 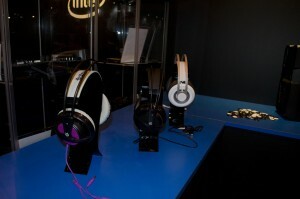 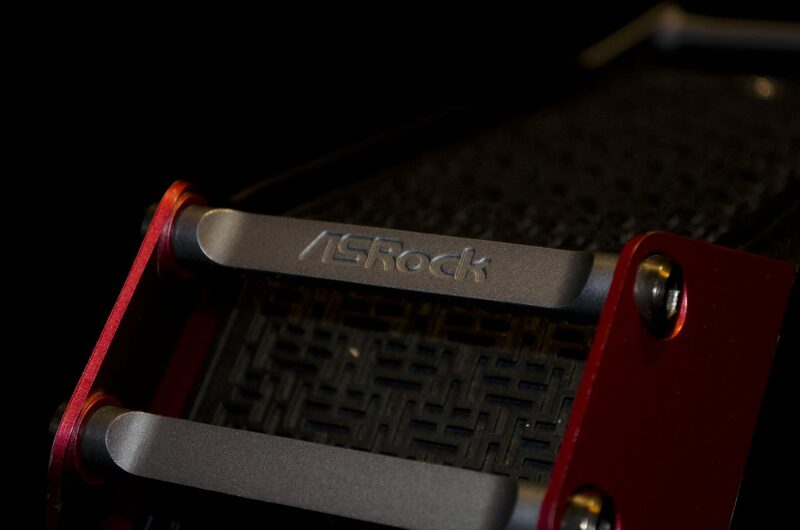 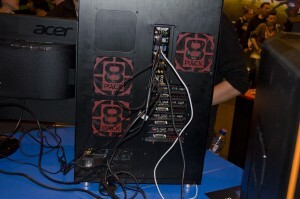 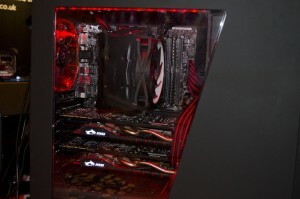 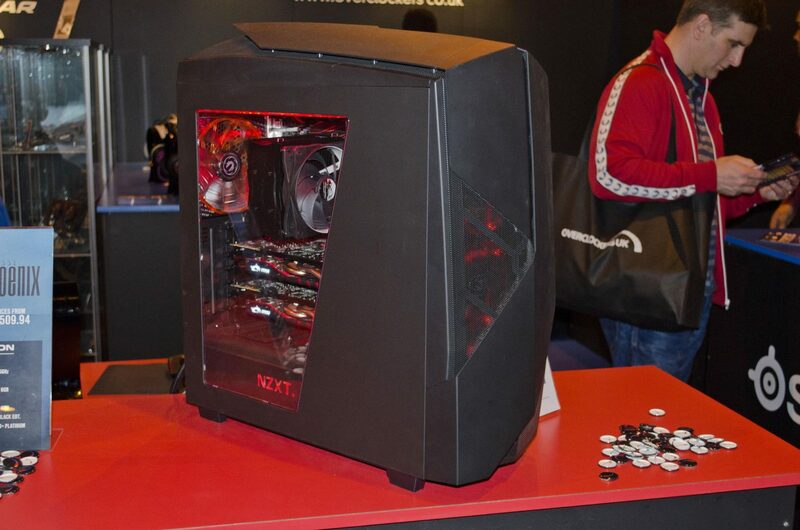 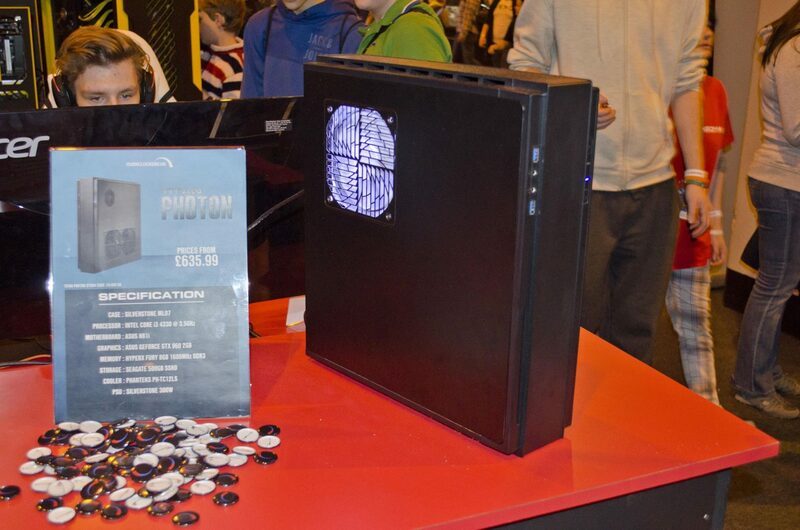 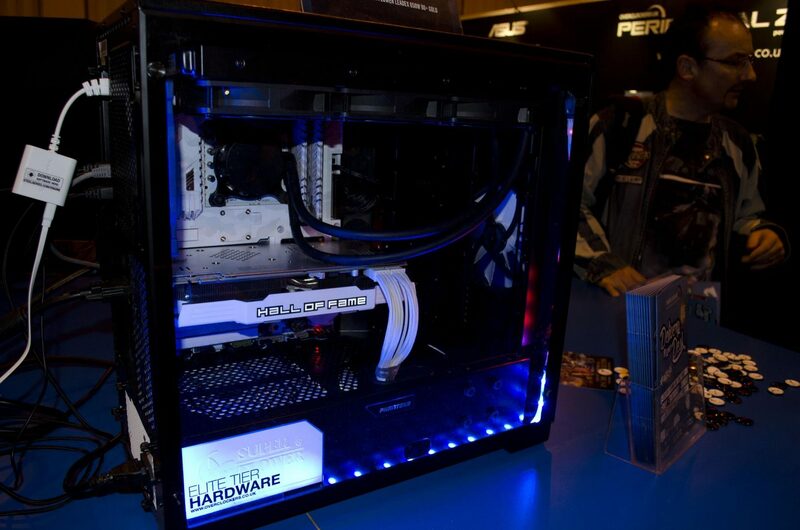 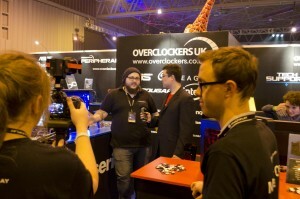 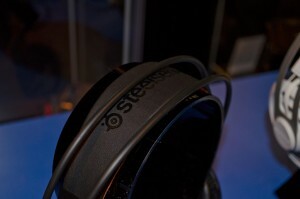 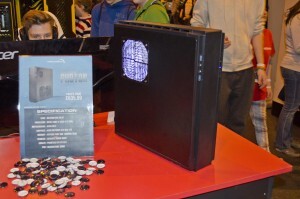 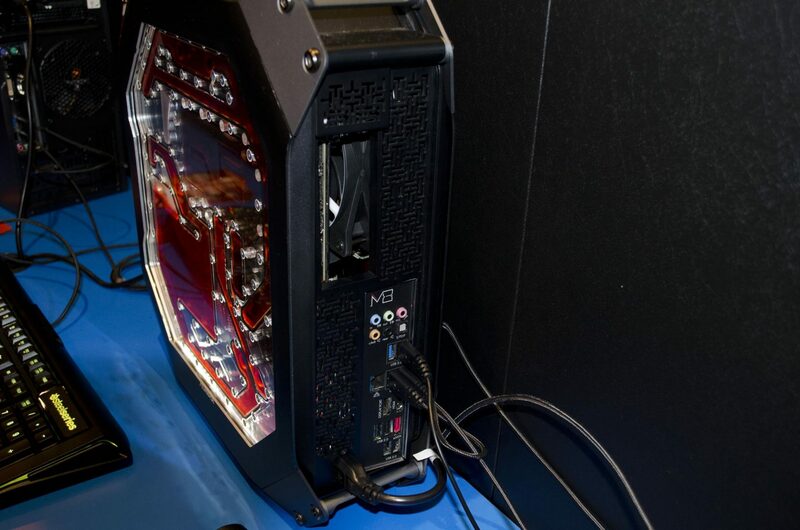 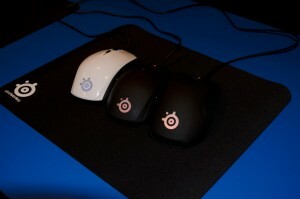 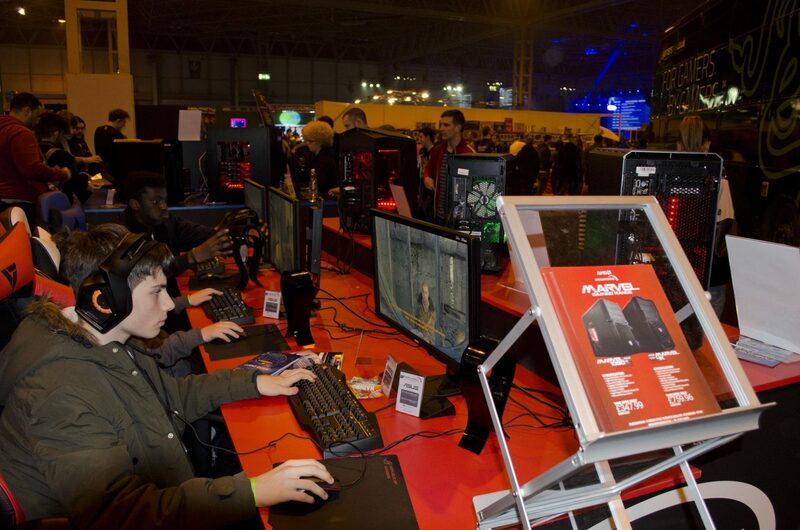 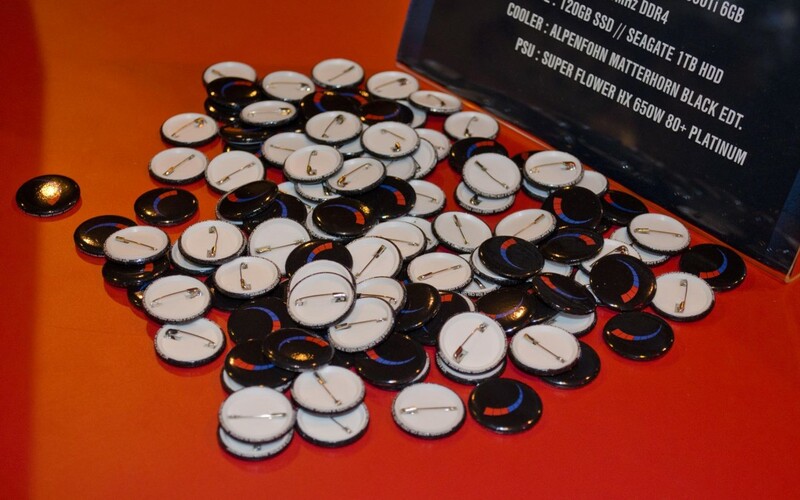 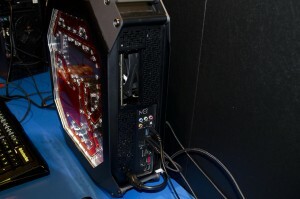 Overclockers UK hD nice sized booth at I56 as we have come to know and expect from them! 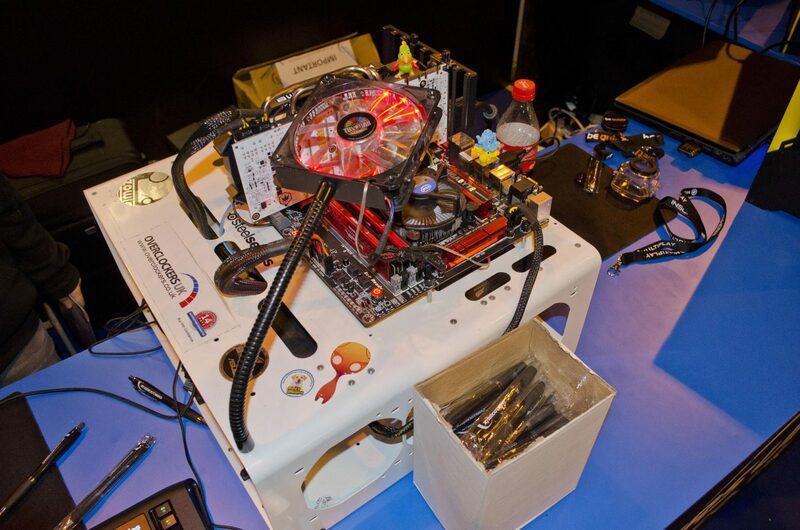 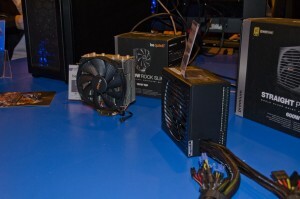 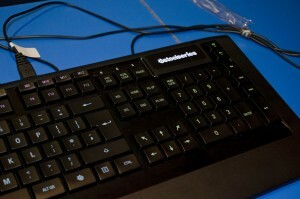 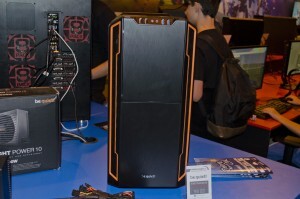 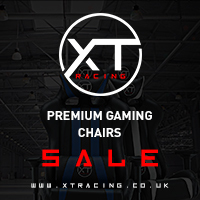 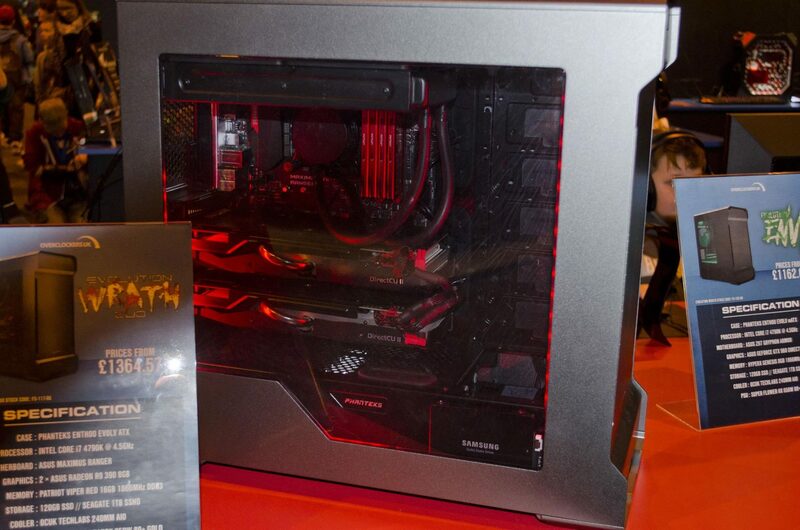 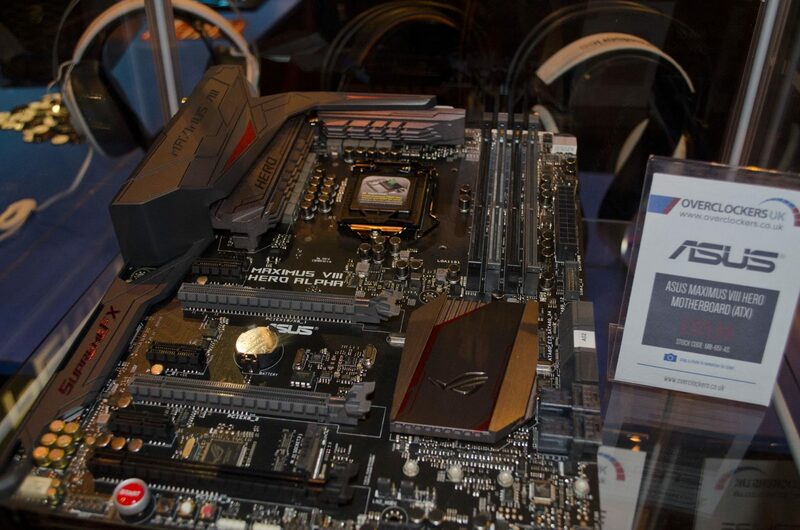 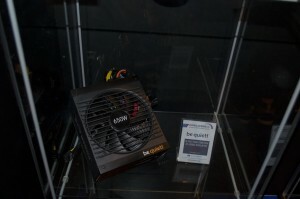 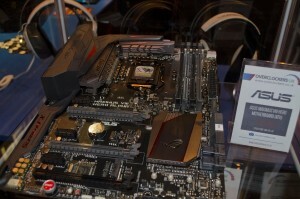 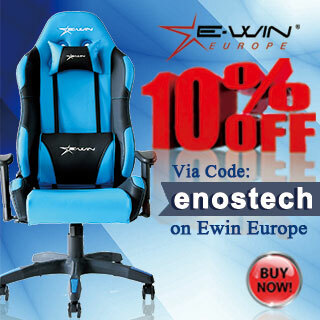 Alongside their Famous “Delivery to your chair” service, they also showcased a lot of components and PC builds. 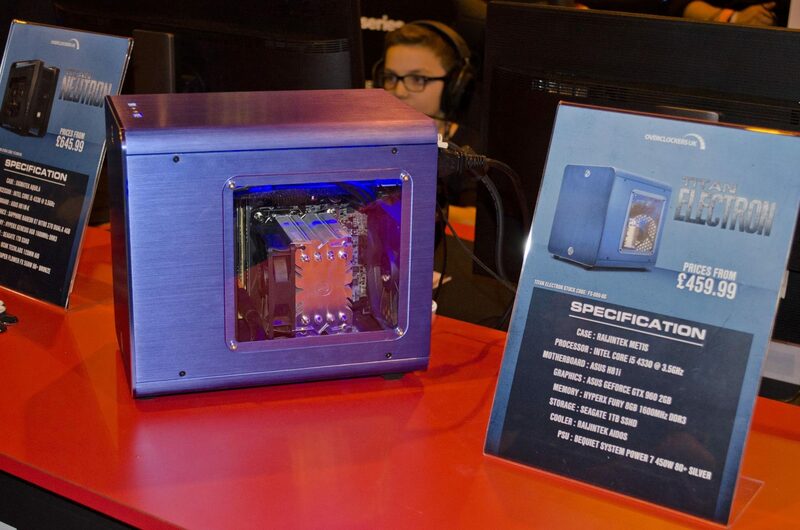 Some of the main focus was on the amazing systems built inside the Parvum cases that were under close watch on the front counter. 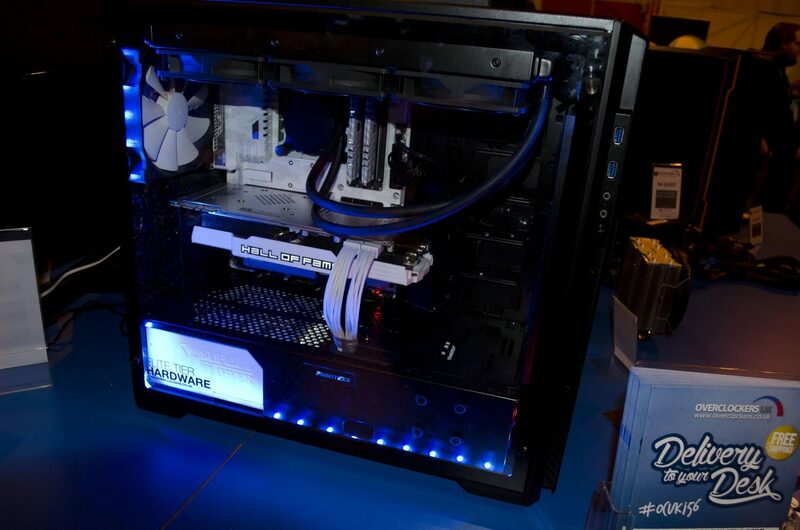 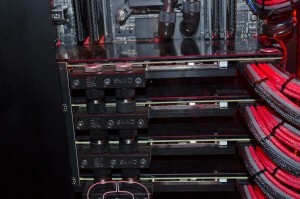 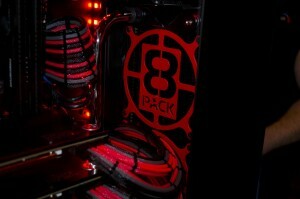 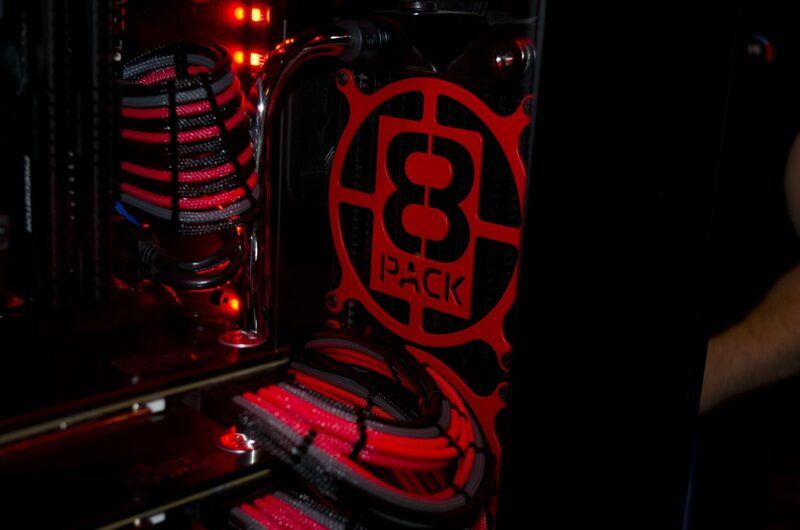 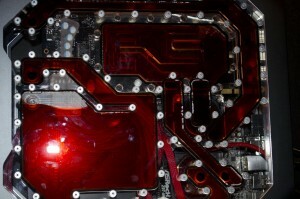 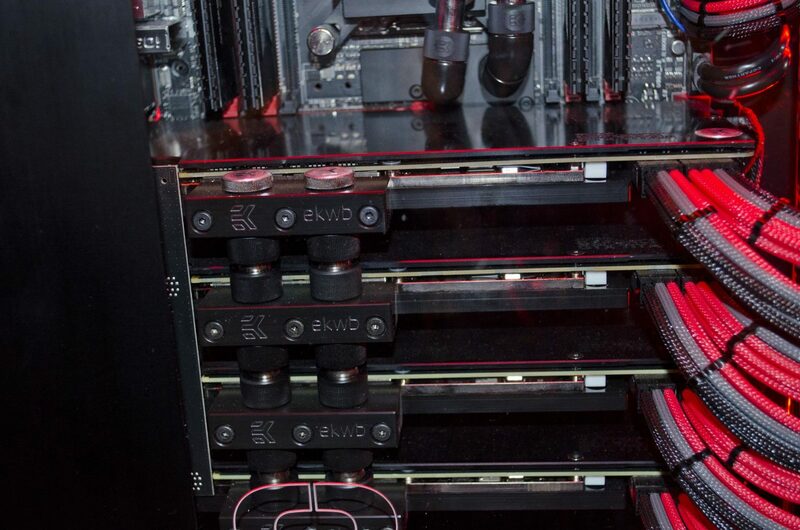 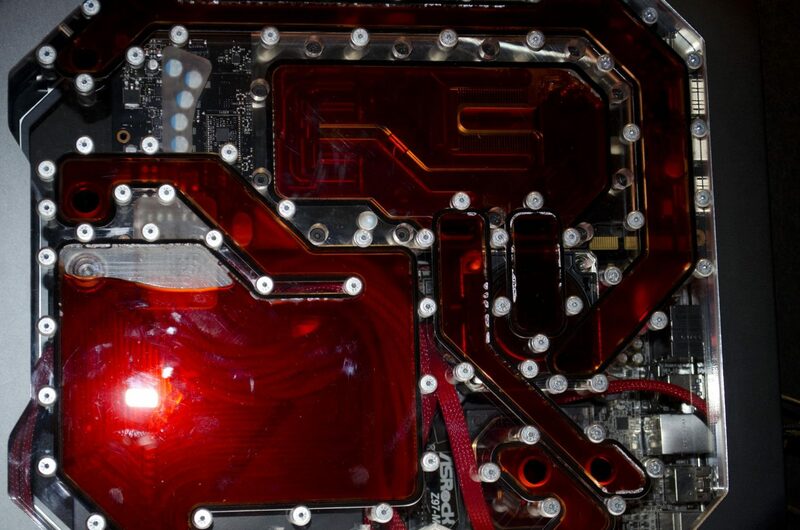 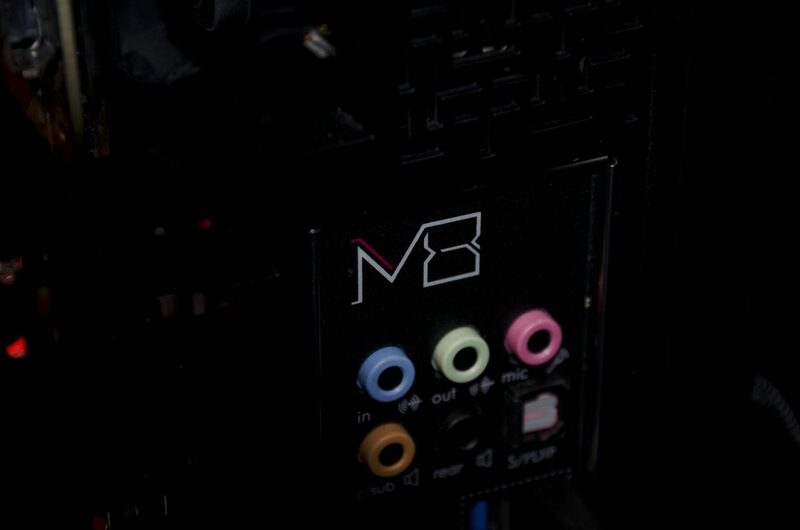 Some of the builds included and 8 Pack custom PC, various OcUK builds and even the Parvum M8 was on hand for all to take a look at some of the amazing custom reservoirs Parvum are creating. 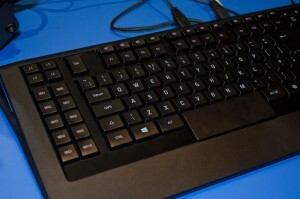 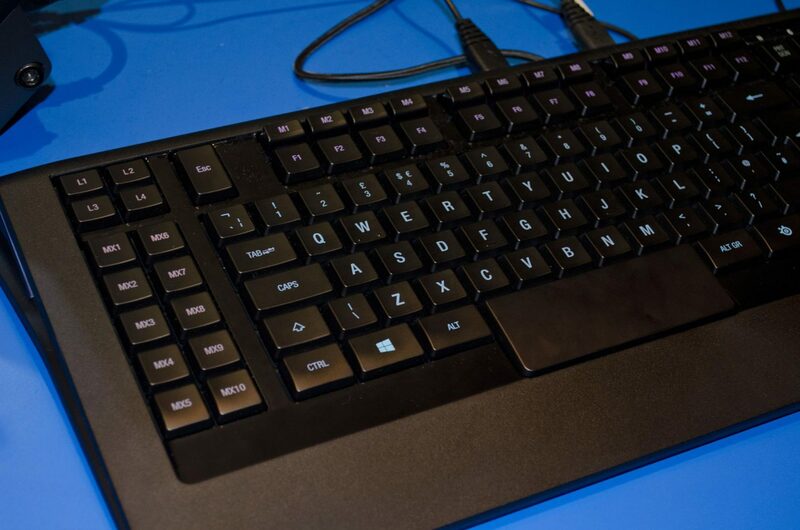 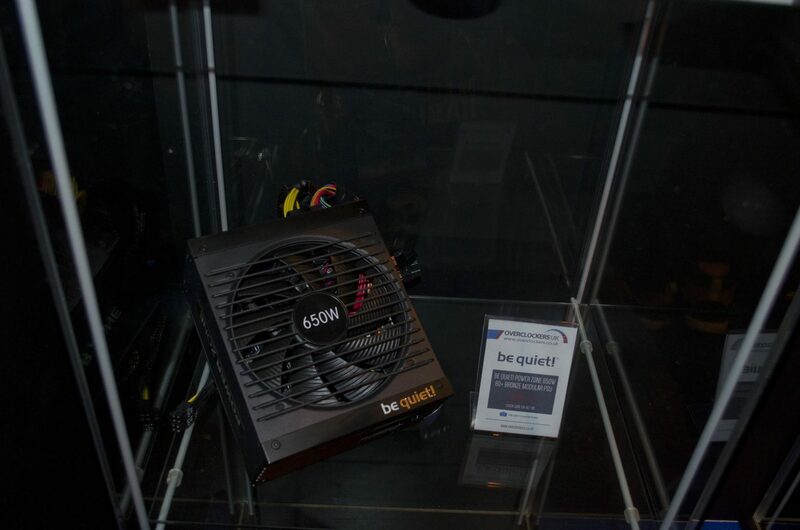 If looking at already built PC’s isn’t your thing, they also had a nice gaming area set up for users to try some of the items they sell out, as well as a nice area with some SteelSeries peripherals, be quiet! 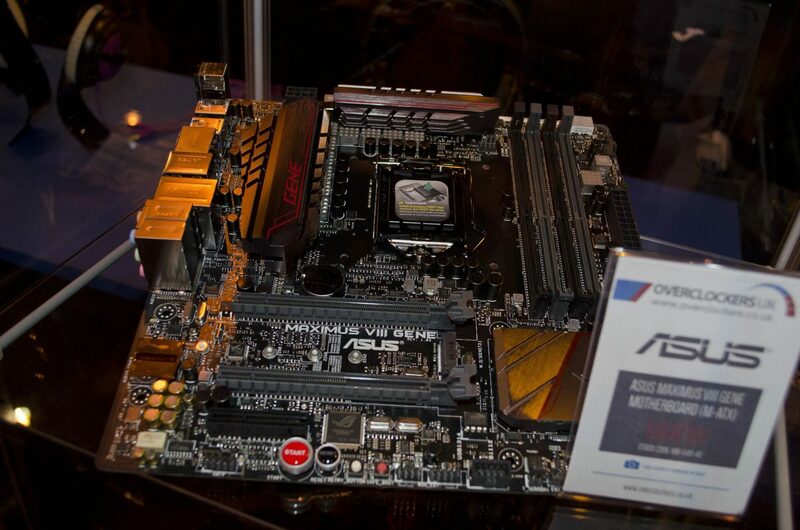 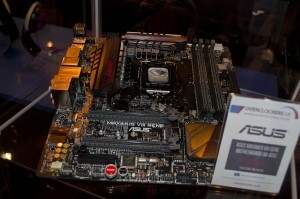 and ASUS products on display. As always the guys at Overclockers had a great booth and I even caught 5UB doing some magic for event goers on Sunday which was amazing! 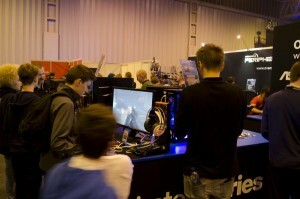 It was a pleasure to see 5UB, Sircles and the rest of the gang that was there as always! 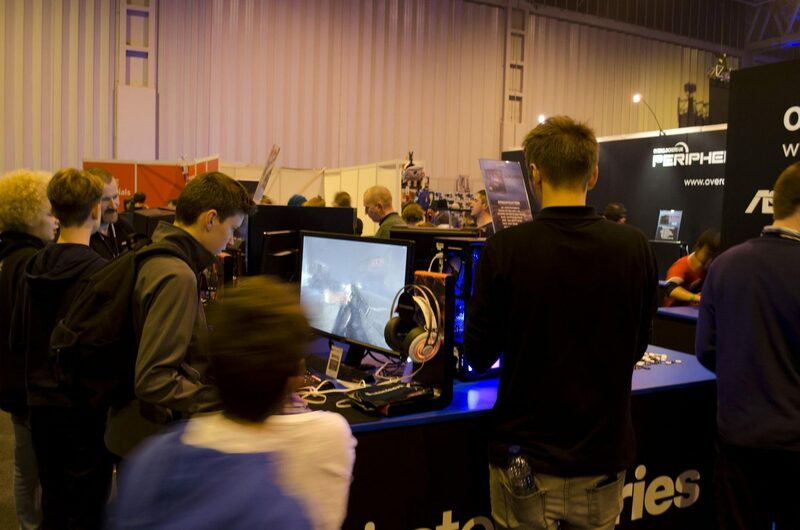 Until next time guys, now enjoy some photos of the booth for those who couldn’t be in attendance!